Are you seeking information and tips to help you maximize your chances of winning your Social Security Disability Insurance (SSDI) or SSI disability claim? The articles on this site are written by Nick A. Ortiz, a Board Certified Social Security Attorney in Pensacola, Florida. Aside from publishing free information on this website, Mr. Ortiz offers Florida residents a Free Book on Social Security Disability claims. You can claim your copy by clicking the book image to the right. Applying for Social Security disability benefits with or without an attorney advocating on your behalf can be a difficult and lengthy process. It puts an extreme strain on an applicant and the applicant’s family. Making things only worse is the high chance of being denied. Statistically, approximately 70% of all SSDI and SSI claims are denied at the initial application stage. In light of these hurdles, what are SSD and SSI applicants to do? The answer is to learn everything you can about the disability claims process, including how claims are evaluated and the elements of a successful claim. By educating yourself about the approval process, you will better your chances of winning the initial application or on appeal, with or without the help of an experienced disability attorney or lawyer. Things you should never do that might potentially harm your case. Get started here to educate yourself and learn about how to apply for SSDI and/or SSI, how the Social Security disability claims process works, who is eligible to receive benefits, and how to appeal a denied claim. What Is Social Security Disability Insurance (SSD or SSDI)? How Are Social Security Disability Insurance (SSDI) and SSI Different? Applying for SSDI and SSI disability benefits can be an extremely difficult process for many applicants due to the length of time it takes for Social Security to make a decision on the claim, and due to the high chance of being denied. It is so frustrating to go through the application and be denied that approximately four out of five claimants who are denied do not file an appeal. Hopefully you or your loved one are not going to give up. This page is for applicants who want to maximize their chances of winning from the beginning, and so that those who are denied can learn about the system and file an appeal. The purpose of this site is to provide information that is typically impossible to find all in one place, and to learn information that may even be difficult to get from the attorney who is handling your claim for SSD and SSI benefits. 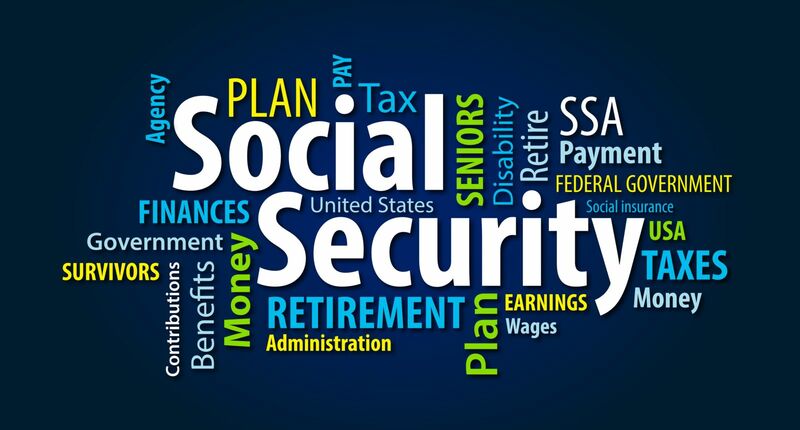 The Ortiz Law firm handles Social Security Disability Insurance Benefit claims (also called DI, DIB or RSDI) and Supplemental Security Income (SSI) claims. If you have a disability claim and would like a free case evaluation, please contact Pensacola Attorney Nick A. Ortiz at (850) 308-7833.